Founded by Fr. Michael J. McGivney in New Haven Connecticut on March 29, 1882, the Knights of Columbus are the largest Catholic fraternal organization in the world. At present, there are 1.9 million members throughout the United States, Canada, the Philippines, Mexico, Poland, the Dominican Republic, Puerto Rico, Panama, the Bahamas, the Virgin Islands, Cuba, Guatemala, Guam, Saipan, Lithuania, Ukraine, and South Korea. At the time of the organization’s founding, Fr. 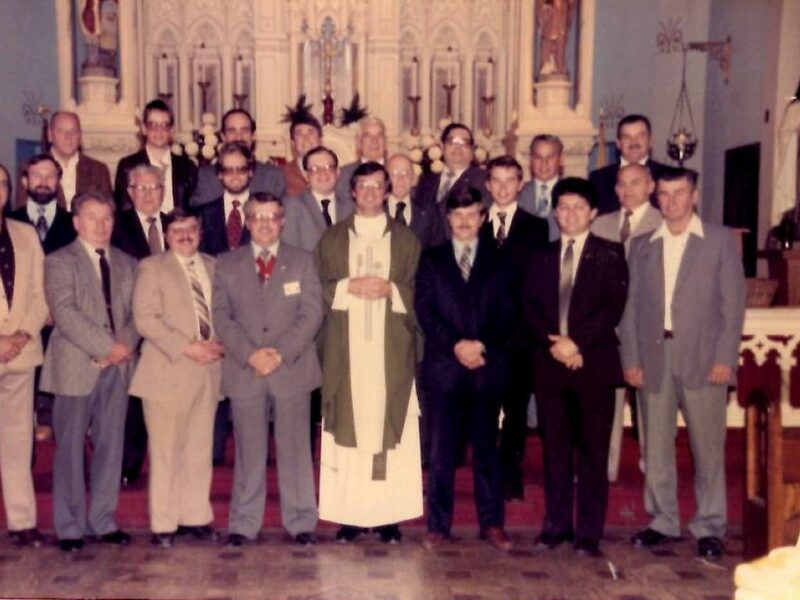 McGivney envisioned a brotherhood that would band Catholic men together for mutual support together during an era when anti-Catholic sentiment was very prevalent. Additionally, as a parish priest in an immigrant community, Fr. McGivney witnessed the disastrous effect that befell families when the main income earner died. Consequently he desired to provide insurance to care for widows and orphans left behind (in his own life, he temporarily had to suspend his seminary studies to care for his family after his father died). 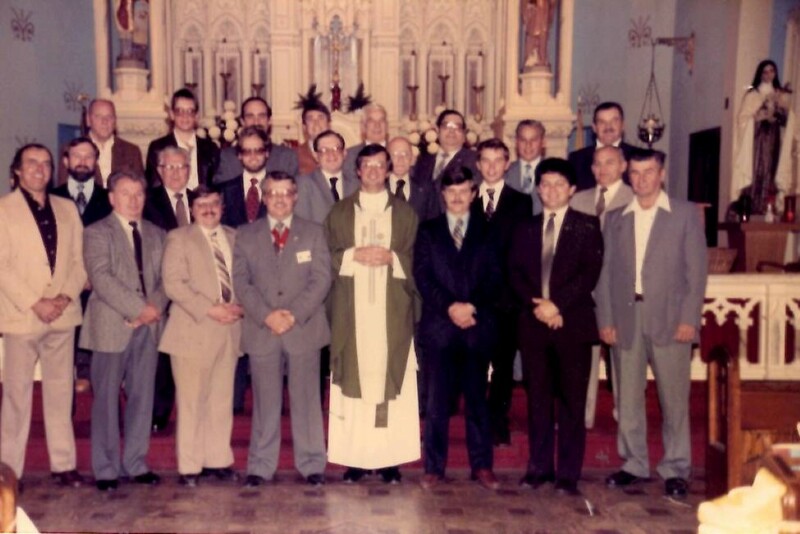 Father McGivney also believed that Catholicism and fraternalism could be compatible and wanted to found a society to encourage men to be proud of their American-Catholic heritage. 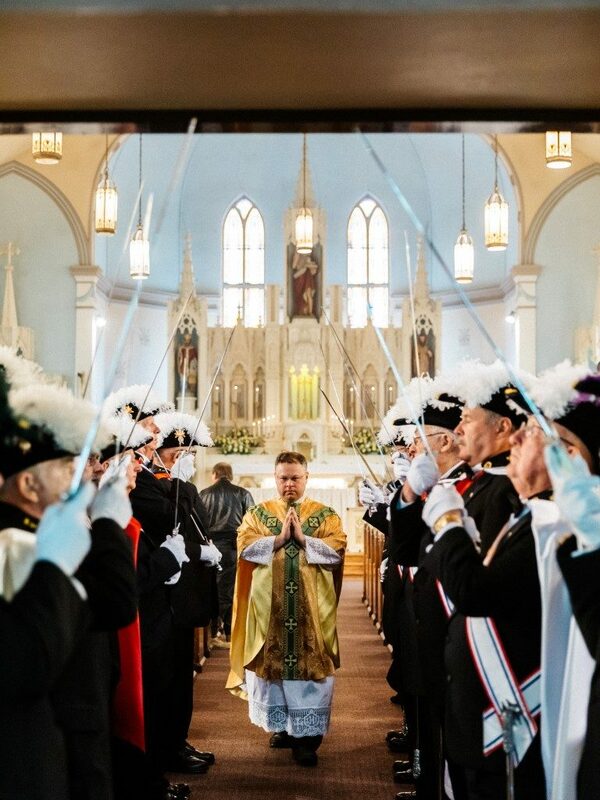 These factors became the impetus for the Knights of Columbus. Members of the Knights of Columbus belong to “councils,”each under the leadership of a “Grand Knight.” There are four degrees in the order, the most visible Knights being members of the Fourth Degree whose color corps members are often found at memorial Masses and other solemn religious ceremonies. 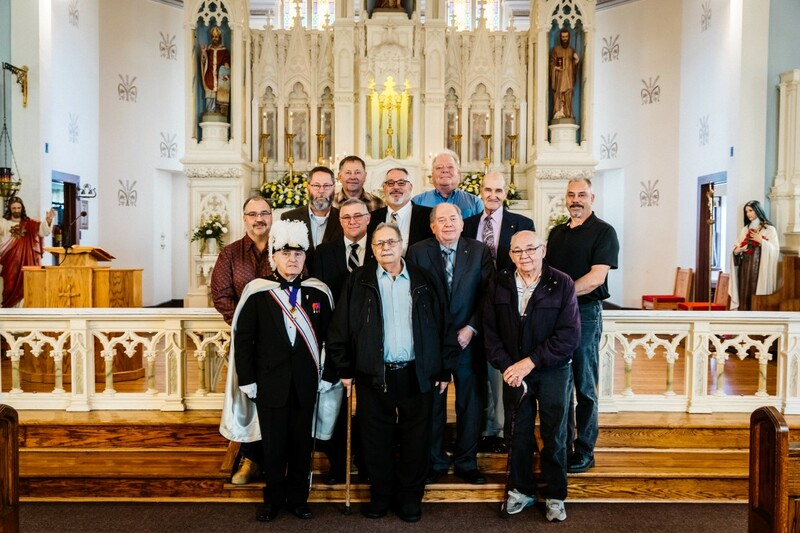 In terms of charity, in 2016 the Knights of Columbus set a new all-time record for the 18th consecutive year. Charitable donations increased from $175 million in 2015 to a new total of $177 million in 2016. Additionally, in 2016, the Knights of Columbus volunteered more than 75 million hours of service. Locally, Light of Christ Council No. 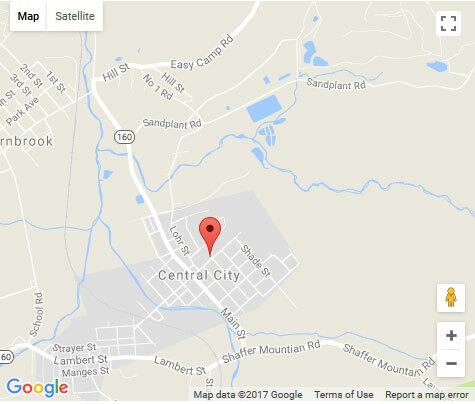 9109 was chartered in Central City on October 27, 1985. 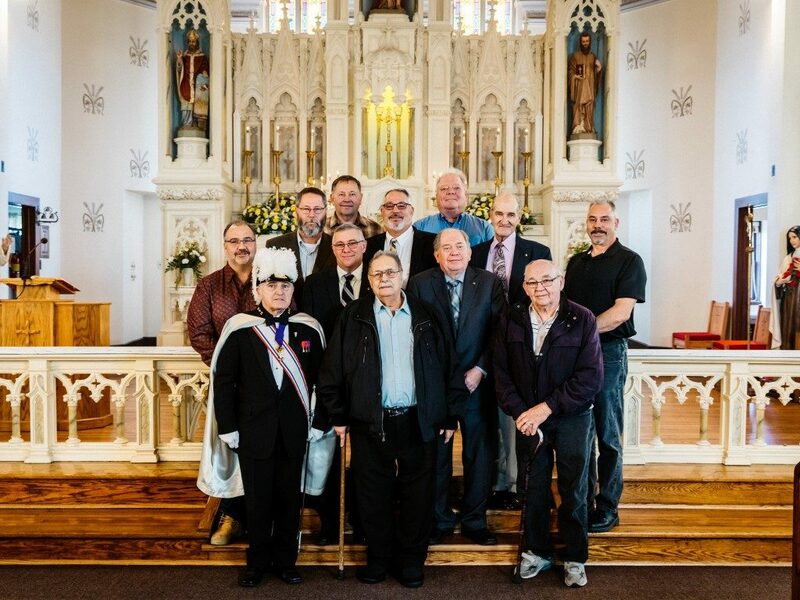 Over the years they have assisted the parish with various fundraisers and service projects. Presently, they meet on the Fourth Wednesday of the Month at the St. John site at 7:00 PM. The current Grand Knight of Light of Christ Council is Ray McGrehan. Membership is limited to “practical Catholic” men over the age of eighteen (a practical Catholic accepts the teaching authority of the Catholic Church on matters of faith and morals, aspires to live in accord with the precepts of the Catholic Church, and is in good standing in the Catholic Church).